Maintaining good oral health is easy with the Wellness Oral Care toothbrush heads. 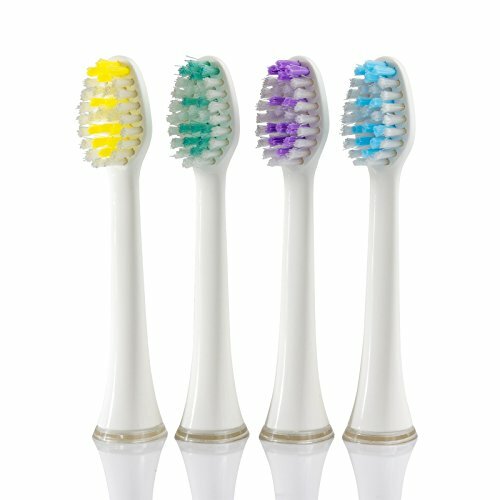 These Wellness Oral Care brush heads fit the natural shape of your teeth for a thorough clean. The brush heads feature reminder bristles that fade when replacement is needed. For best results use only Wellness Oral Care brush heads. Wellness Oral Care recommends replacing your brush head every 3 months for optimal results. These brush heads fit WTB48K sonic toothbrush. May fit other similar brands.